Binh Dinh is a coastal province in the South Coast of Central Vietnam, with a total area of 6050 km2 with an advantageous geographical location; Quang Ngai province to the North, Phu Yen province to the South, highland areas to the West and Eastern Sea to the East. With this strategic location, Binh Dinh attracts investments from tourism, real estate and other private corporations, both locally and internationally. is includes a series of hotels and resorts that have been built in the province. However, for the stable development policies and objectives of Binh Dinh province, Science and Education has always been a priority which can be observed by the number of projects that the province had supported and approved. 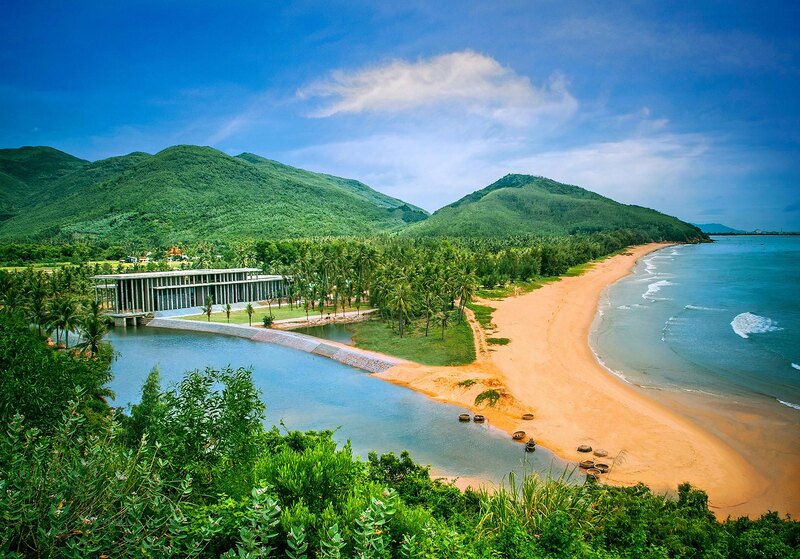 It is especially important to mention the International Centre of Interdisciplinary Science and Education (ICISE) which was invested by the Association Rencontres du Vietnam (established and lead by Prof Tran Thanh Van) and constructed on Quy Hoa beach, Quy Nhon City. The ICISE complex including conference, training, relax spaces… offers an important venue for communication, exchange, transfer of science and technology between Vietnam and other countries, as well as other related services. In recent years, the ICISE had hosted numerous international conferences with participation of many leading scientists in the world, among them were much lauded Nobel-awarded scientists. After many years of operating, the ICISE has become “the nucleus” of scientific development and the destination of international scientists. Building on this foundation, the Association Rencontres du Vietnam has suggested to Binh Dinh Province’s authorities to bring science to the public, with special emphasis on the youth. One of the first steps is to establish a Science Centre in Quy Nhon. This Science Centre will offer the opportunities of exploring science, offering it to the public and triggering the scientific passion and creativeness for the youth. Furthermore, together with the ICISE Centre, the Science Centre could be further integrated in a science and education city that will position Quy Nhon as a specific science and education destination in Vietnam.